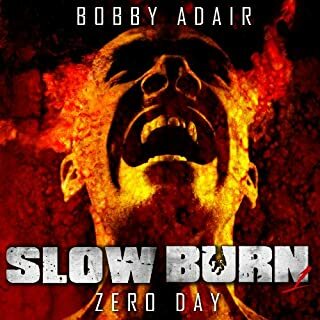 Slow Burn: Infected picks up the story of Zed, Murphy, and Jerome where Slow Burn: Zero Day ended. All three have all been infected but have not succumbed to the most pernicious symptoms of the virus. They're not the mindless cannibals that most infected are. Nevertheless, their band of survivors, fearful about the trio's infections, have ostracized them. 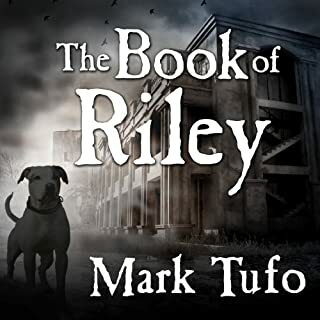 Now, back on the street, with weapons to defend themselves but little food in their packs, they embark on a search for Murphy's family while following the rumor of a safe haven in the form of a doomsday bunker under a house in east Austin. But the world is more hazardous than they could have guessed. They expect violence from the voracious infected but they have harsh lessons to learn about the lethality of the uninfected. And without people to support the infrastructure of modern civilization, they find that danger comes in many forms. the ending was pretty shocking! i definitely wasn't expecting that! this is a good continuation of the overall story. the banter between zed and murphy is pretty entertaining.the plot progresses in a believable way, and the author manages the tension of the story well. i like how zed and murphy continue to experiment with their slow burn status. it's definitely an interesting plot device. What made the experience of listening to Slow Burn the most enjoyable? The story had an electric tension in it. I couldn't let it go, I had to know what would happened next. looking for shelter any thing could happen and it did. 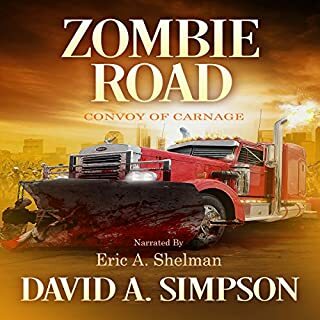 What does Jason Damron bring to the story that you wouldn’t experience if you just read the book? The depth of his voice took me deeply into a fearful mind set that was hard to shake loose. I story had me from the opening. I had to know what would happen next. This was as good as the first book, maybe better. narrator is fantastic. Great series. narrator kills it again. stories are great and dynamic. this is one of my favorites. The narrator slowed down, much better to listen to. Interesting story and characters. I'd like at least 10 hours out of a book. Combine 3 of Adair's books and you'd feel like you're getting your money's worth. The story is great, but I don't like burning a full credit for a novella. The narrator should stay off caffeine. He made it hard to listen to, he was to hyped up all the way through. Yes but the narration almost made me give up. 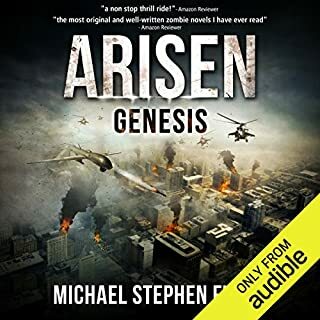 I’m so happy that I took the minute and signed up for the Amazon Alerts when authors you enjoyed publish a new book in a series or a stand alone for that matter. But I am a real series devotee I love getting to know characters over a period of time. Not that I mind when all new characters are thrown in but I don’t love it either. 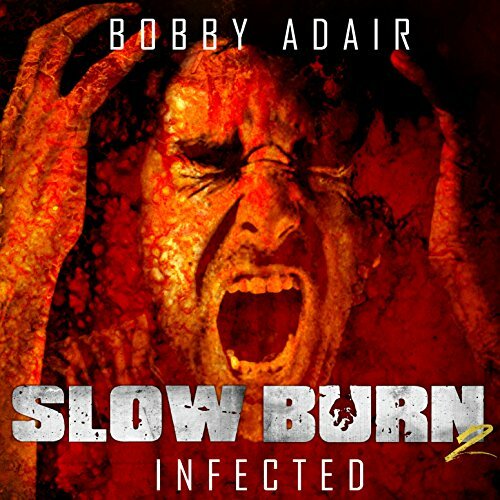 Author Bobby Adair seemed to find the perfect balance by bringing back the main characters and treating us to some really interesting and engaging new characters. As usual for me what has become a signature of this author is the quality of the dialoge and the pace of the story. Adair’s dialoge is snappy, irreverent and funny at some points and not contrived funny real funny. Reading this book is like having two close friends over to the home bar in the basement swilling homemade beer and sharing the exploits of their lastest adventure. Although it isn’t War and Peace in size or volume it is a nice weekend at the beach house listen. Not that I would recommend listening alone as a house can seem .like a big dark place after listening to this book. But the great thing about the audio book rage is that the whole group can listen. That’s just what we did instead of a movie out at the firepit making smores it was the hit of the weekend. Fair warnig is given to all many bottles of wine were consumed by all to find the courage to continue after a few chapters, just fair warning. 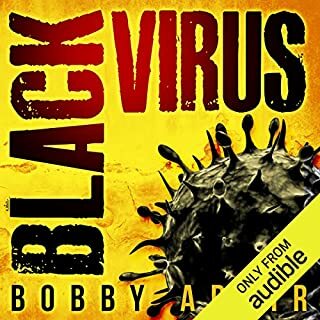 The group decided this one deserved a five and the cool thing is I turned about 10 more readers on to Bobby Adair books. So share an audio book at a weekend beach party and promote and Indie LOL.